Students in GRS can begin their study of Archaeology on an archaeological dig. 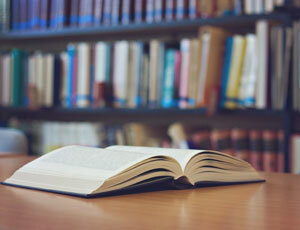 Greek and Roman Studies (also known as Classics) is the study of the Ancient civilization of Greece and Rome, which dominated the Mediterranean world for over a thousand years. Many of the things we take for granted—from literary forms such as tragedy and comedy to our system of laws and ideal of democratic government—have their origins in Ancient Greece and Rome. The ‘Tholos’ temple of Athena Pronoia, at Delphi, Greece. 380—360 B.C.E. 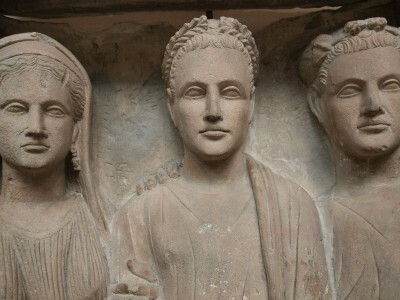 Greek and Roman studies opens a window into a fascinating world that, although very different from our own, is at the same time very familiar. Archaic Greece and Imperial Rome are far-removed from us, but we still remember the names of Achilles and Hector, Caesar and Cleopatra, and their stories still inspire us. As students of an entire civilization, Classicists study all aspects of Ancient culture. Roman gravestone sculpture. British Museum. 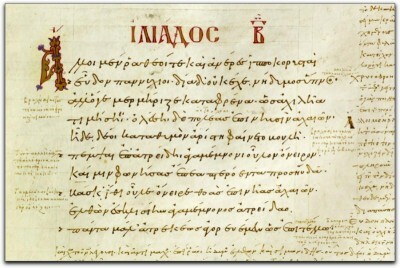 Classics students enjoy the challenge of learning Ancient Greek and Latin, and gain deep insight from reading texts in their original languages. At Carleton students also have the opportunity to study other Ancient languages, such as Old Norse or Syriac, and contemporary languages with Ancient roots, such as Hebrew and Arabic. 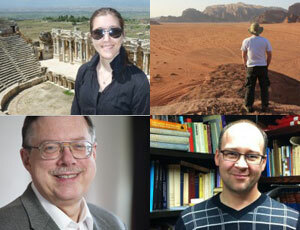 Greek and Roman studies students don’t just read about Ancient Civilizations. 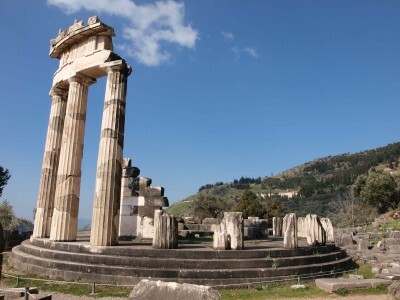 They have the opportunity to take courses that include trips to Greece or Italy, or tour Greek and Roman sites in places like Britain, France, or the Middle East. 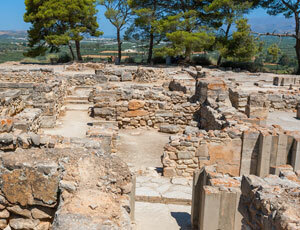 They can also gain course credit for taking part in actual archaeological excavation around the Mediterranean. 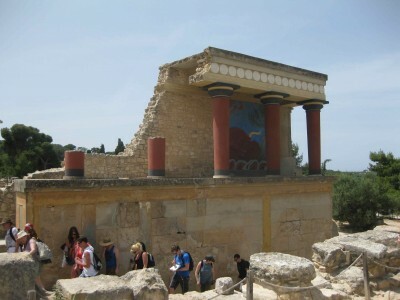 Carleton Greek and Roman Studies students in Knossos, Crete.